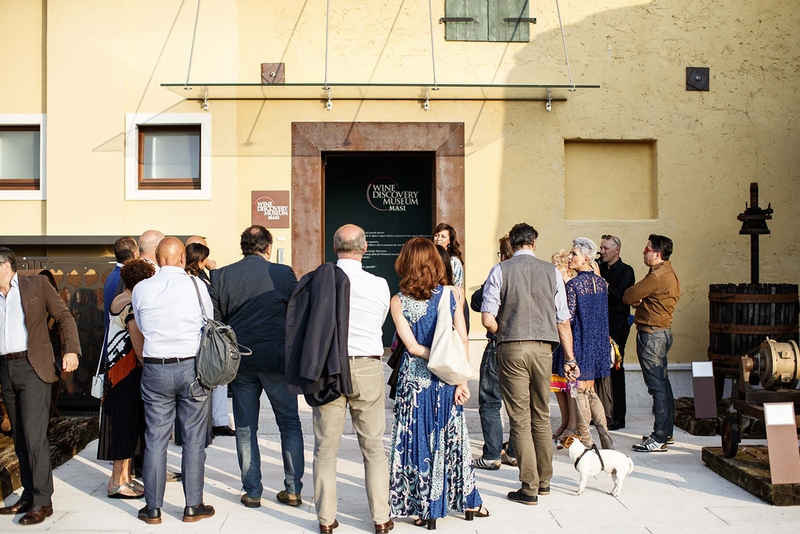 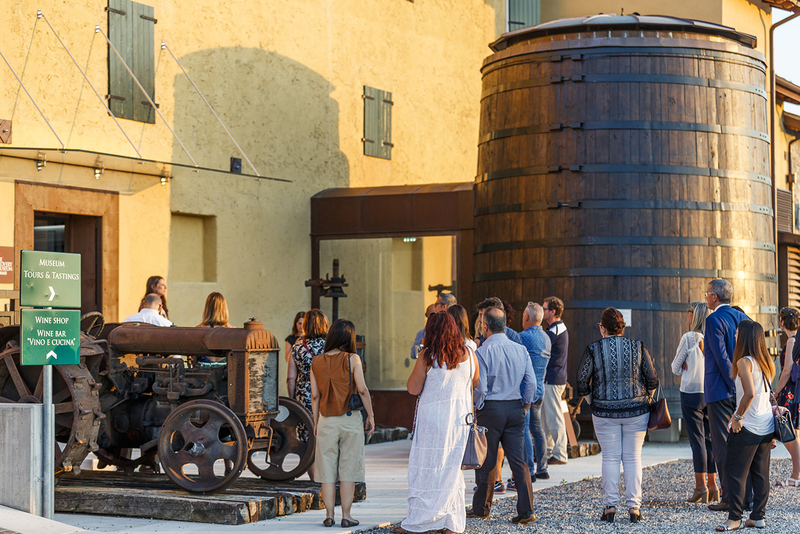 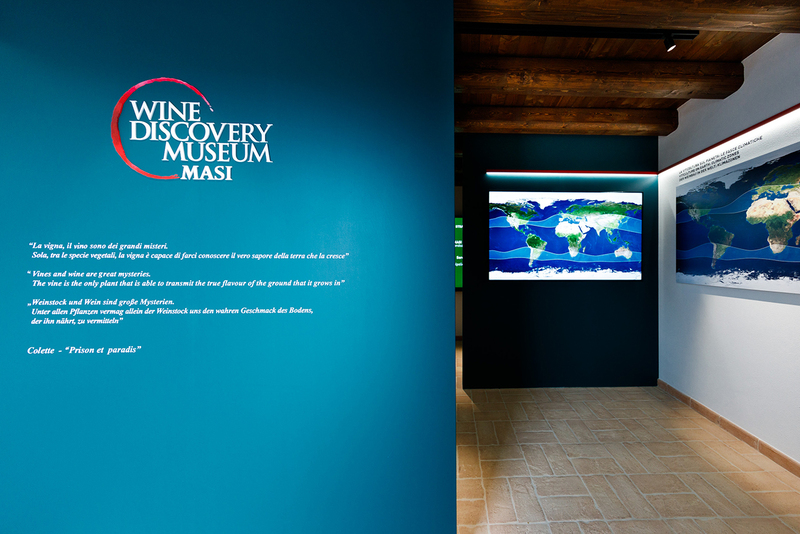 This is how Masi’s President, Sandro Boscaini, describes the Wine Discovery Museum, an exciting educational discovery route delineated by the Masi Technical Group. 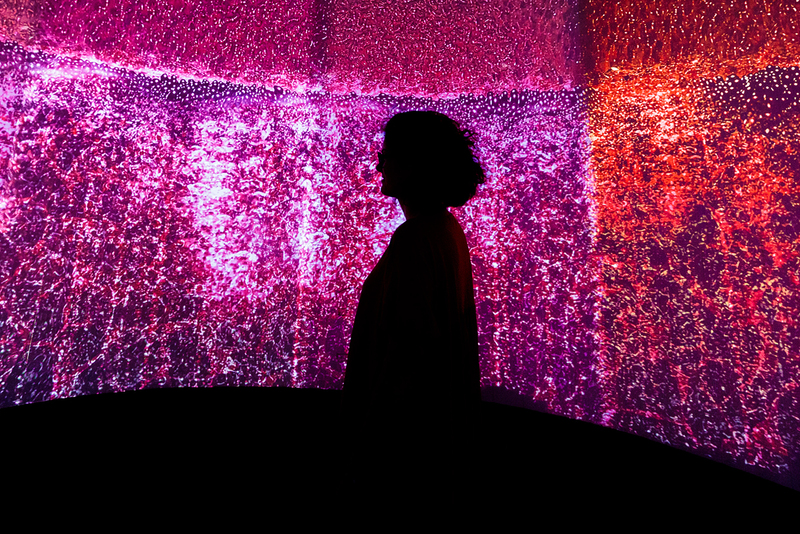 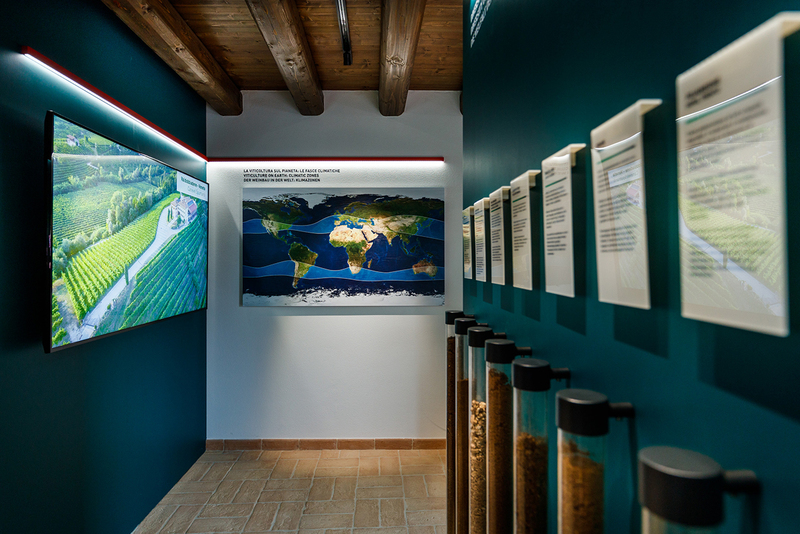 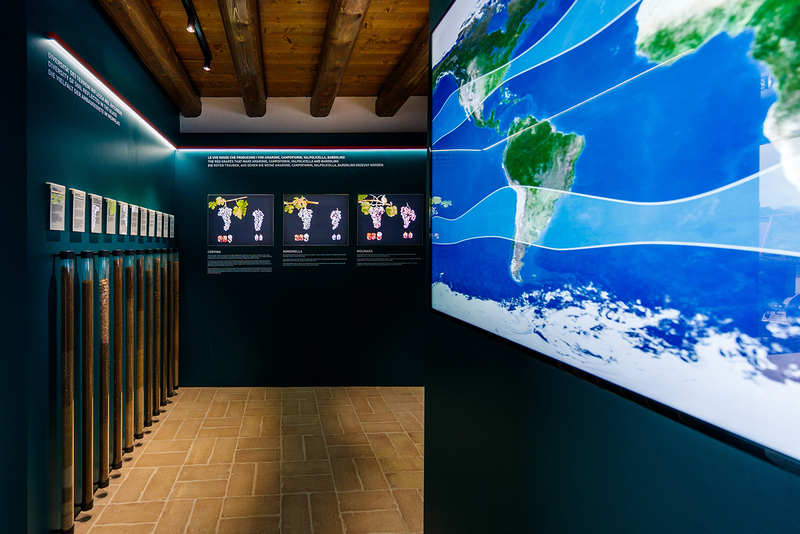 Located at Tenuta Canova, in Lazise on Lake Garda, the Museum offers visitors an immersive journey into the world of Masi, its values ​​and its territory, spread over three exhibition rooms. 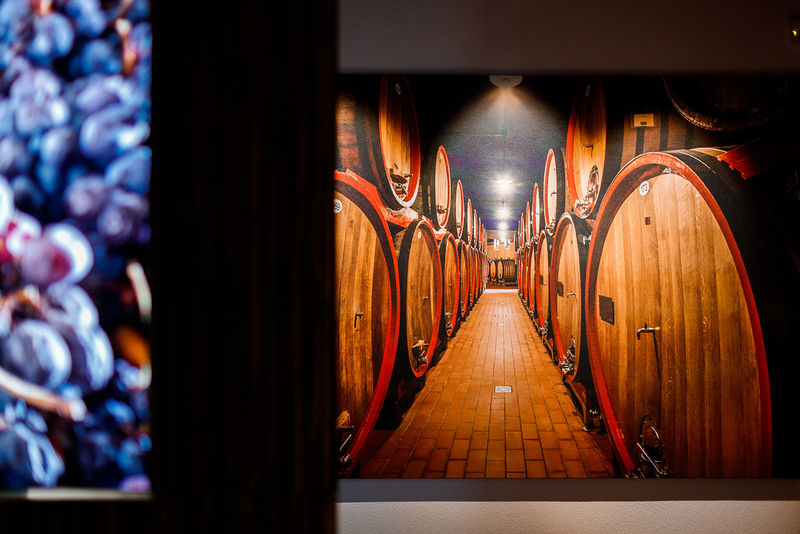 The first is dedicated to viticulture, with particular reference to the factors which influence wine quality: climate, soil and grape varieties - with man at its centre to provide the energy and co-ordination, intelligence, technique, taste and passion. 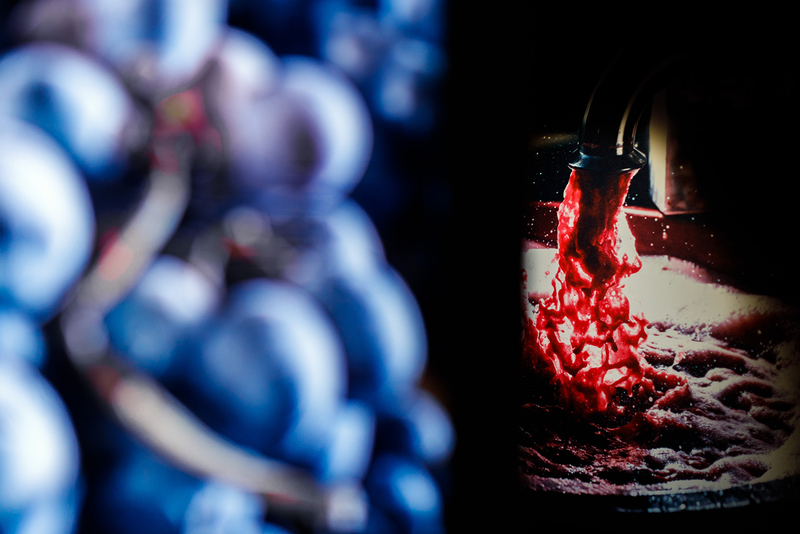 Then comes winemaking and a focus on the Appassimento technique, Masi’s recognized area of expertise. 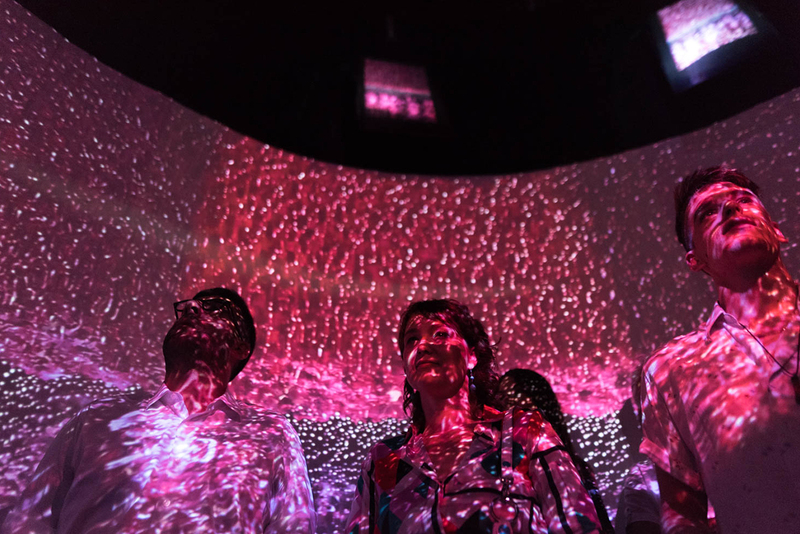 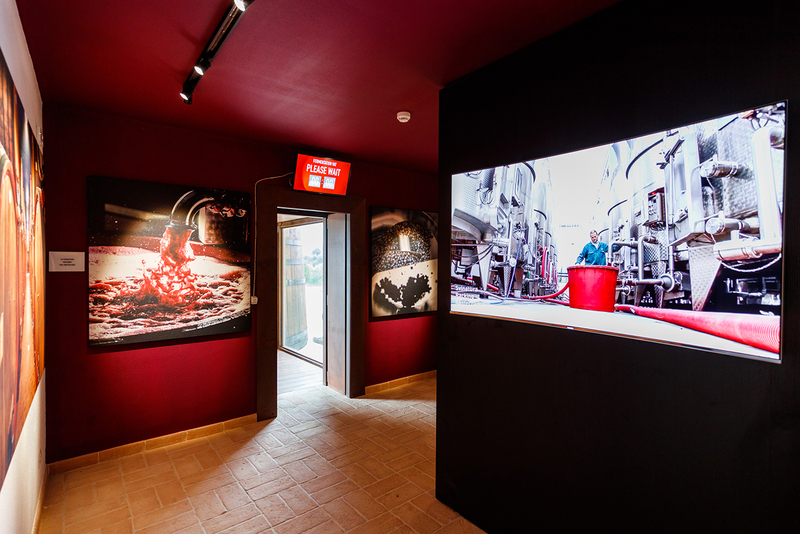 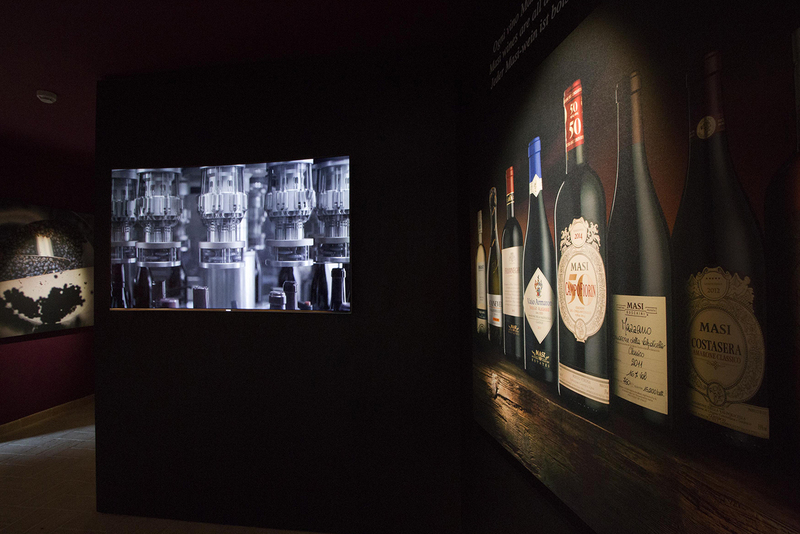 The literal heart of the discovery route is a giant fermentation vat – as used in the Masi cellars for 20 years - that provides a unique and engaging sensory experience, allowing the visitor to experience 7 days of fermentation in just 3 minutes, through images, aromas and sounds that have been captured live. 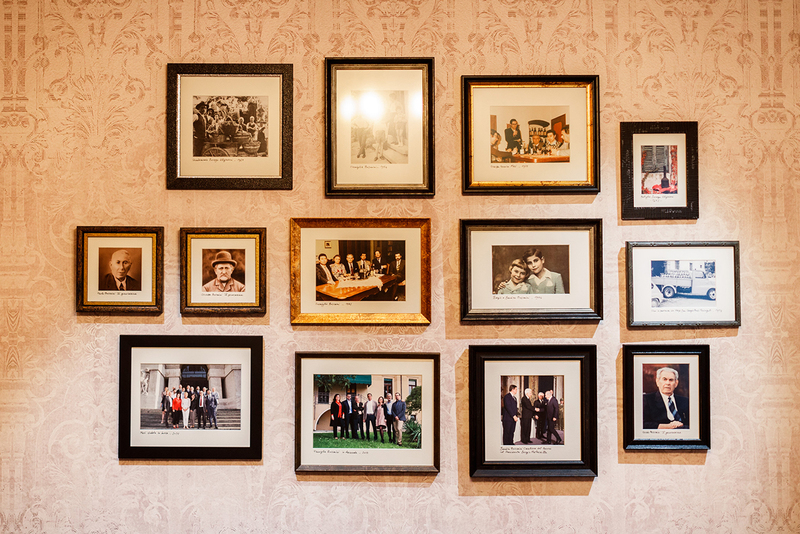 Finally, the visitor is welcomed into the "family living room", where displays on the walls narrate the history and actuality of Masi and the Boscaini family, which has been the company’s motor and guardian since 1772.